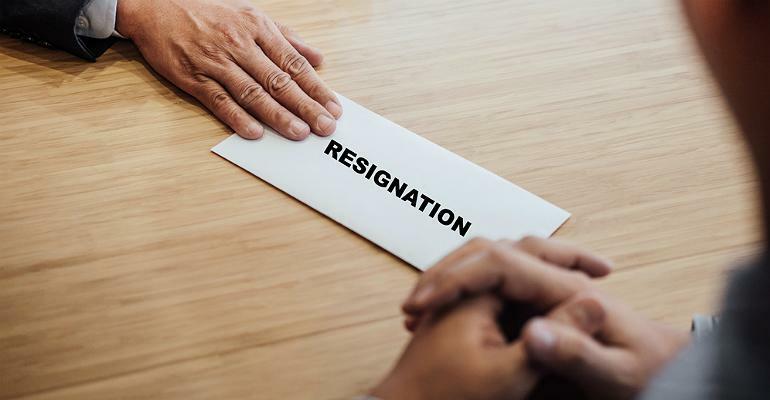 Symantec‘s president and COO has unexpectedly resigned amid sudden changes in the cybersecurity giant’s leadership structure within enterprise security. Michael Fey, who joined Symantec upon closing of its Blue Coat acquisition two years ago, has resigned as president and COO. He is credited with successfully leading enterprise security product and field integration. The leadership changes were announced late Thursday and Symantec wouldn’t provide any further comment. Art Gilliland has been appointed executive vice president and general manager of enterprise products, and Marc Andrews will continue in his role as senior vice president of worldwide sales with expanded responsibilities. Both will report directly to Symantec’s now president and CEO Greg Clark. Gilliland joined Symantec this month and previously served as president and CEO of Skyport Systems, which was acquired by Cisco in 2017. He brings more than 20 years of executive leadership experience to the company, having previously served as senior vice president and general manager of the its information security group. He will oversee the enterprise security product and engineering teams, the security technology and response (STAR) research team and the enterprise security customer support organization. Andrews played a pivotal operational role following Symantec’s acquisition of Blue Coat, and has served as senior vice president of enterprise security worldwide sales since 2016, leading the engagement with the company’s largest customers, transactions and partners. In addition, he integrated the Symantec and Blue Coat global sales teams, and has driven the rollout of the integrated cyber-defense platform strategy to the company’s global customer base. The company is facing a shareholder lawsuit alleging it manipulated quarterly financial results, prompting big payouts for top executives, and the resulting investigation and fallout caused investors to lose money. The suit names Symantec along with Clark, CFO Nick Noviello and former accounting head Mark Garfield as defendants. It was filed by James Felix, a Symantec investor, on behalf of everyone who bought Symantec shares between May 11, 2017, and Aug. 2 of this year. Earlier this month, Symantec’s stock spiked after a report that Thoma Bravo had approached the company to express interest in acquiring it.